High performance, optically clear window and door protection. Clear (Lexan) hurricane panels offer all the protection of traditional metal hurricane panels, but with an amazing difference, total clarity. With up to 85% light transmission, clear panels offer performance that has been certified to stringent National, State, and County regulations through extensive testing in independent South Florida laboratories. Home Safety Solutios is family owned and operated, we pride ourselves in developing solutions for our customers ever changing needs. Our constant research and addition of innovative and effective products to fortify and re-fortify homes and businesses has made us a valuable resource. 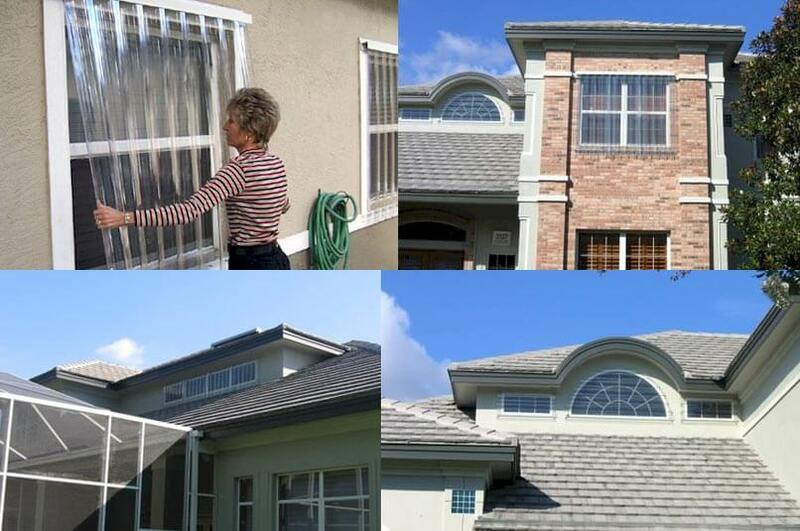 It is our mission to help you keep bad weather out of your home. We provide cost effective solutions and products for home owners to protect their homes, possessions and families from the physical forces of nature including violent weather & hurricanes.